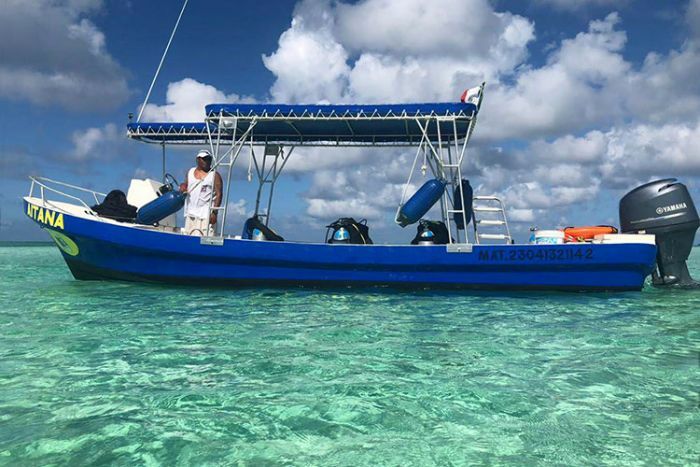 If you prefer snorkeling in a small group, away from the splashing fins and flailing arms of other snorkelers, then our private snorkel boat tour is perfect for you. We use a fast 4 passenger boat for these private trips, guaranteeing the best personalized service. 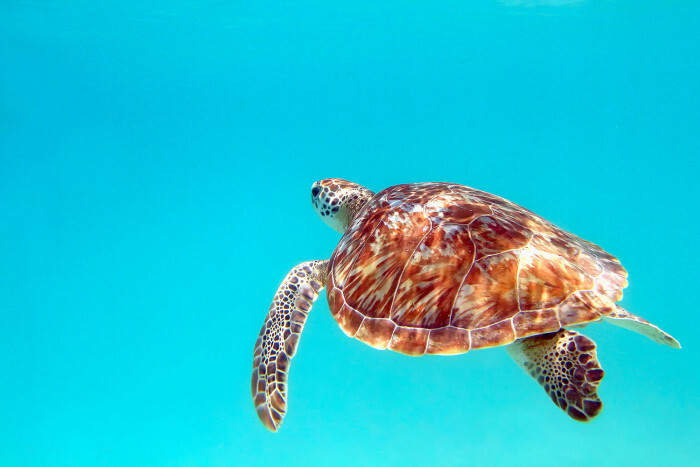 You also have the flexibility to start at any time between 8am and 2pm, which is great for cruise passengers who are trying to fit a snorkel tour with their port times. 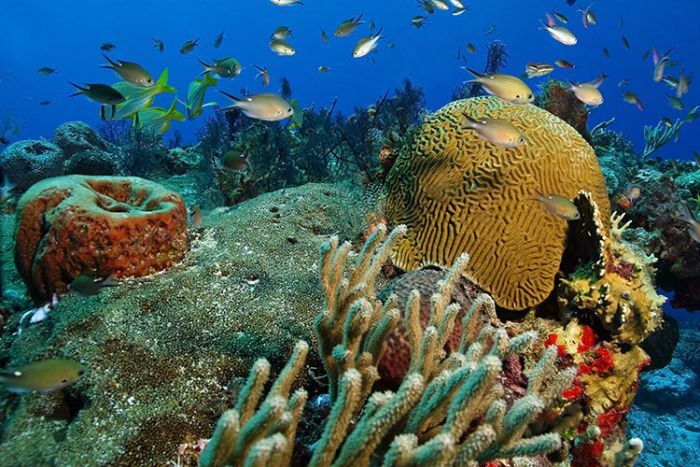 You'll be taken to the south-west of the island to reefs such as Palancar and Colombia. The small boat means you can change location easily to avoid reefs that are crowded with other boats and snorkel away from the crowds. 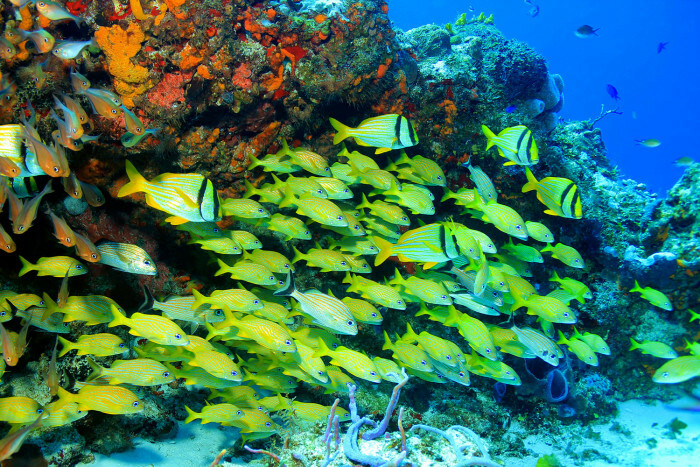 See magnificent reef formations, colorful tropical fish and Cozumel's other forms of exciting marine life. If you're lucky you might even see a ray, turtle or clawless lobster. 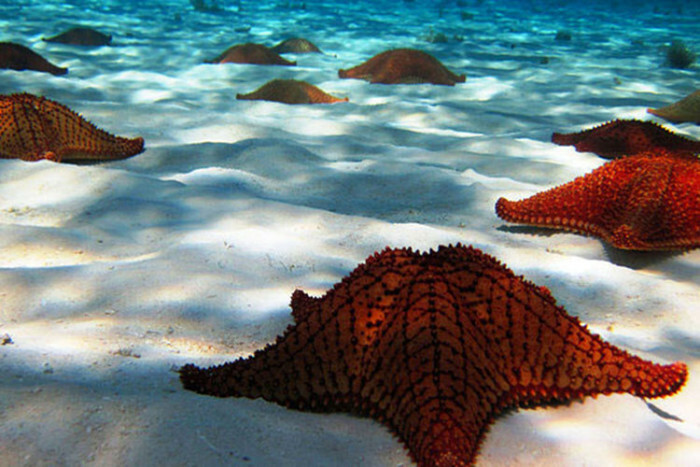 You'll also get to stop at El Cielo, a jaw-droppingly beautful shallow area with turquoise water, white sand bottom and lots of starfish. The total tour time is about 4 hours and includes all snorkel equipment incuding life-vest, snorkel guide in the water with you, soft drinks, purified water, fruit snack and, after snorkeling, beers. If you're looking for the most relaxed and personalized Cozumel snorkel experience, this is the tour to book. We also offer a public version of this tour in larger boats at a lower price. "Probably the best excursion on our cruise. We'd definitely do this again. Thanks again for a great time!" "The best snorkeling trip we have taken (this was our 3rd). Thank you for setting up a great trip and a great experience." "Choice of location was perfect and we really appreciated all the little attentions showed throughout the day. We really had a great day!" 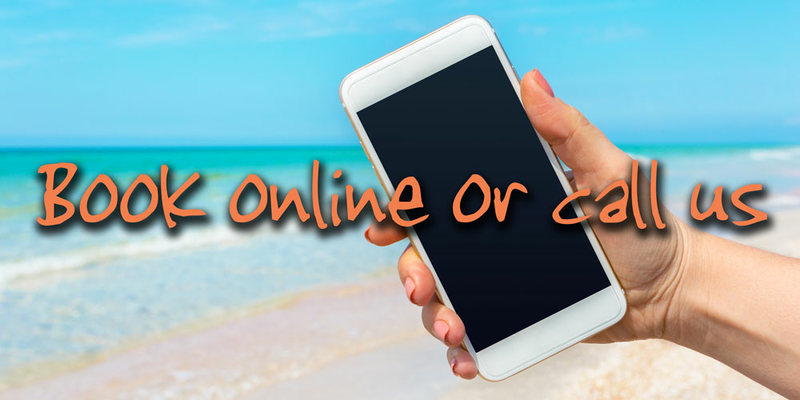 If you have more than 4 people in your group please contact us and we can confirm prices for private tours on larger boats too. The tour usually goes to El Cielo, Palancar and Colombia, but the tour operator may vary the route depending on the sea conditions and amount of other boats at each location. Their objective is always to take you to safest locations offering the best snorkeling on the day and with the least boats/people, and they will explain the options to you on the day. Bottled water, soft drinks and fruit. Hotel pier fees (if applicable). Meet at the Caleta Marina, all taxi drivers will know it and you can find it on Google Maps here. Children of 5-11 years must be under the supervision of an adult at all times and may only snorkel if they are big enough to use the equipment safely.